Sneak Preview of Sci Phi Journal Issue 8 Cover Art! Issue 8, containing Chapters 14 and 15 of Beyond the Mist is about to enter its final proofreading stage, and a sneak preview of its cover art by Cat Leonard has been released. Looking very good, in my opinion. What say you, fine perusers of my ramblings? 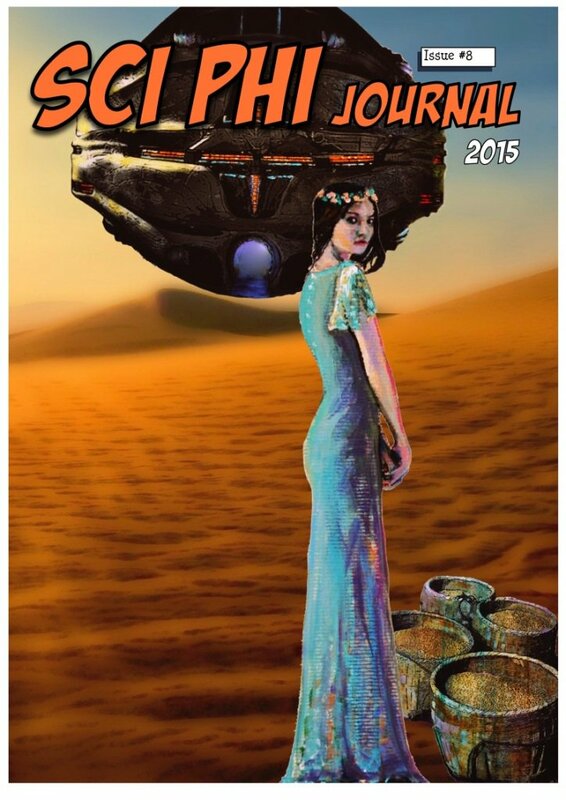 This entry was posted in Announcements, Beyond the Mist and tagged Beyond the Mist, Cat Leonard, Cover art, Issue 8, Philosophy, Sci Phi Journal, Science Fiction by Ben Zwycky. Bookmark the permalink.